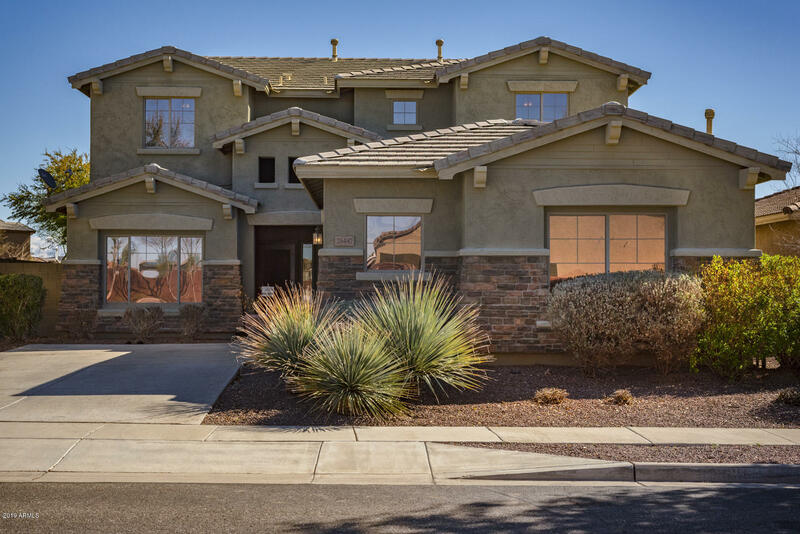 All DESERT OASIS PARCEL OF SU homes currently listed for sale in Surprise as of 04/23/2019 are shown below. You can change the search criteria at any time by pressing the 'Change Search' button below. "This FORMER MODEL is turn key and ready to move in! Beautiful floor plan, granite in kitchen, guest suite with separate bath downstairs, tinting on all windows, designer finishes throughout. Den with walk-in closet can easily be made into 5th bedroom. Loaded with upgrades including intercom system. Immaculate condition inside and out!" "Brand NEW HOME! 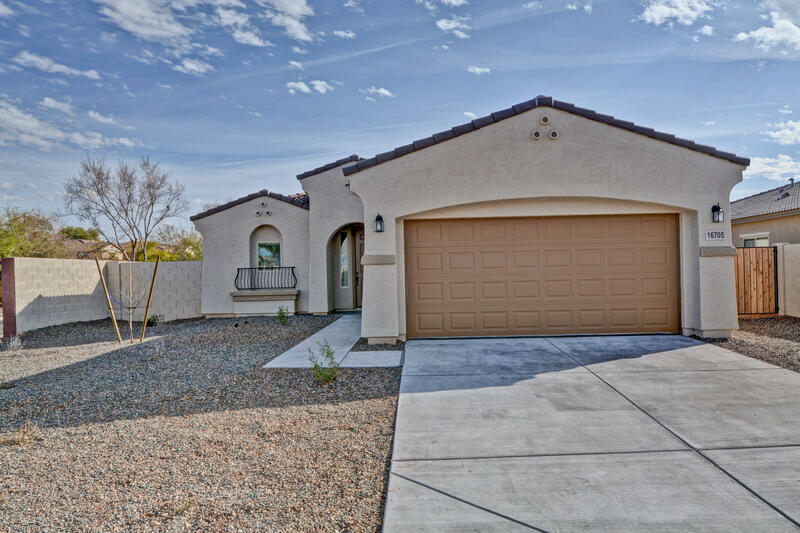 This home has just been finished and is waiting on YOU. 4 bedrooms, 2 baths, extended length garage on a wonderful corner lot. Kitchen is open to the Great Room with Beautiful Granite Counter tops, upgraded cabinets and new energy star appliances. Wood plank tile throughout the kitchen, great room, hallways and baths. Large Walk in shower in the Master Suite, dual Vanities and a wonderful walk in closet. Home comes with 2'' faux wood blinds. All you need is your furniture!"